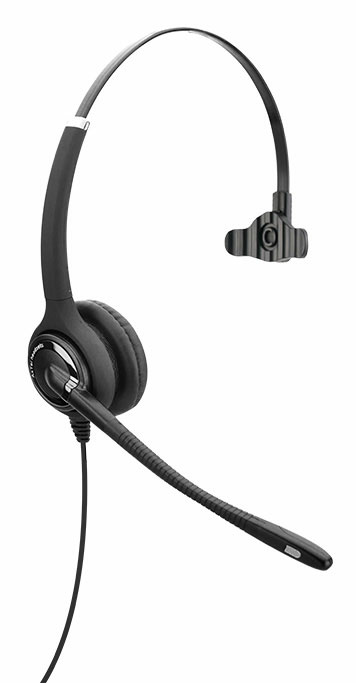 The Axtel ELITE HDvoice Mono NC is part of Axtel's premium line of headsets. It features a lightweight and flexible design that makes it virtually imperceptible when worn. It's also an optimal choice for IP phones and allows users to take full advantage of the wideband audio and high quality sound of modern devices.